5000 heavy duty clear polythene plastic food bags size 7"x9". 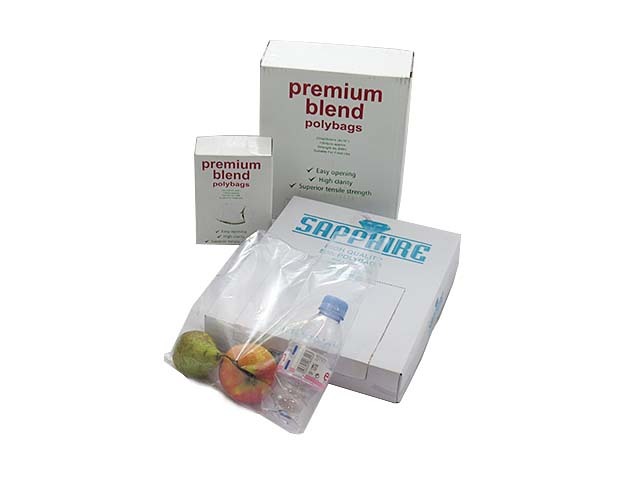 These bags are good quality 200 gauge bags and approved for use in the food industry. Also commonly used for packing and displaying items.